This is a four week small group course where you can process and understand the grief and loss you are facing. You are invited to participate as much or as little as you feel comfortable with. 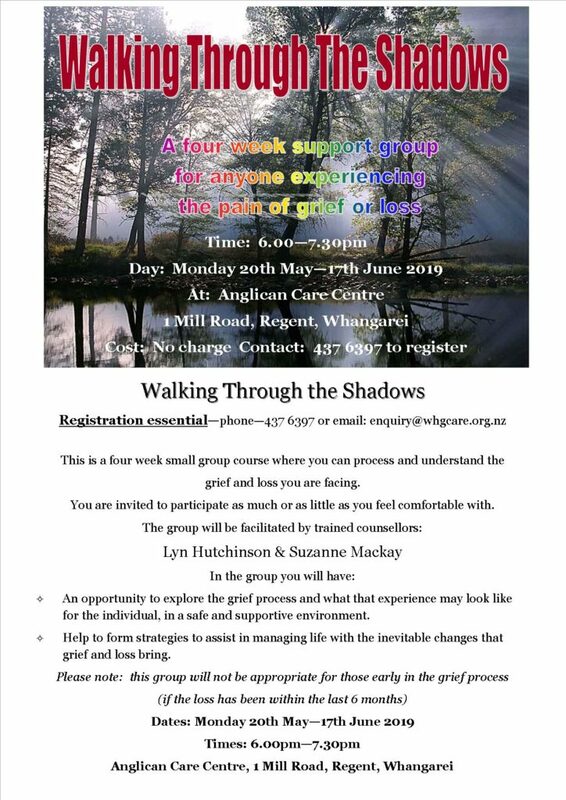 In the group, which is facilitated by trained counsellors, you will have an opportunity to explore the grief process and help to form strategies to assist with managing life with the inevitable changes that grief and loss bring. Please note: This group is not appropriate for those early in the grief process (if the loss has been within the last six months).